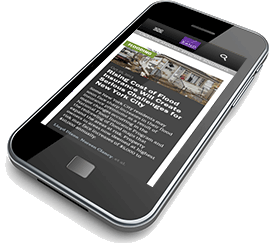 RAND.org is responsive and optimized for any mobile device with a web browser. 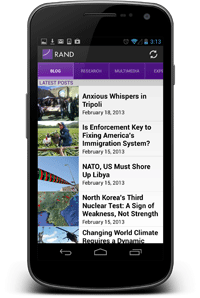 Connect with the latest RAND findings, experts, and events, or dig deeper into over 60 years of public policy analysis, all while on the go. 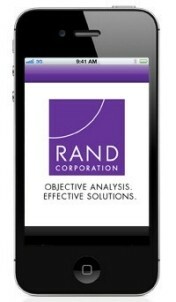 To visit the mobile website, simply type "rand.org" into your mobile web browser.